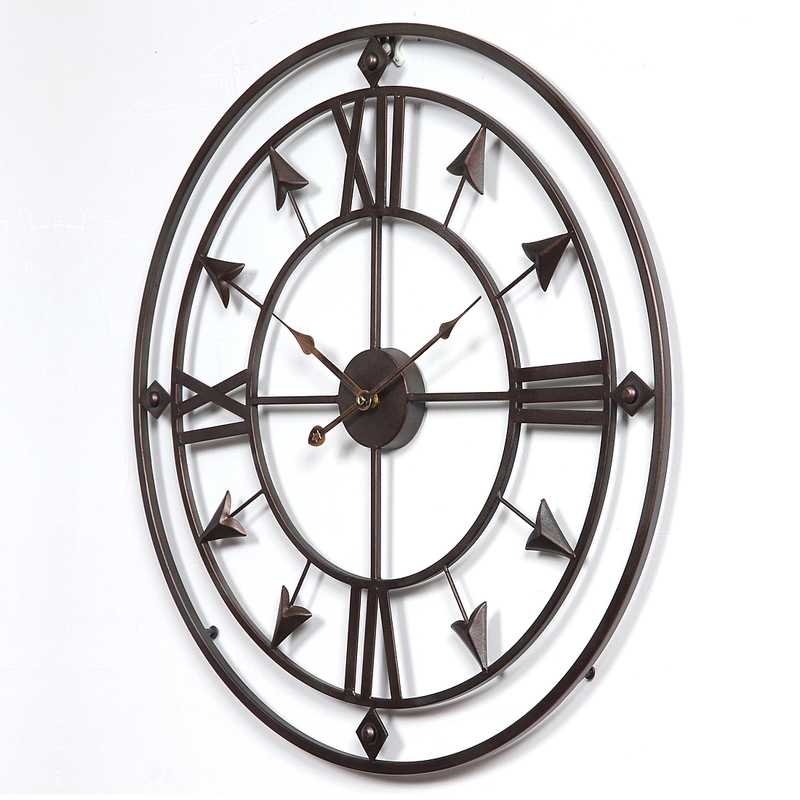 .Made of quality iron material that is solid and durable to use. 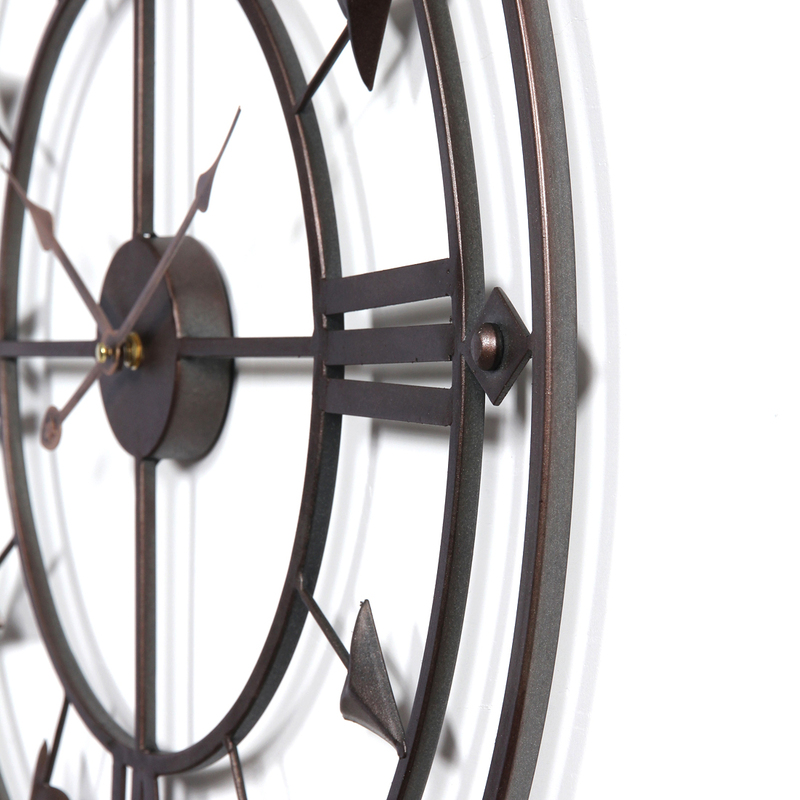 .Easy to install and pretty stable. 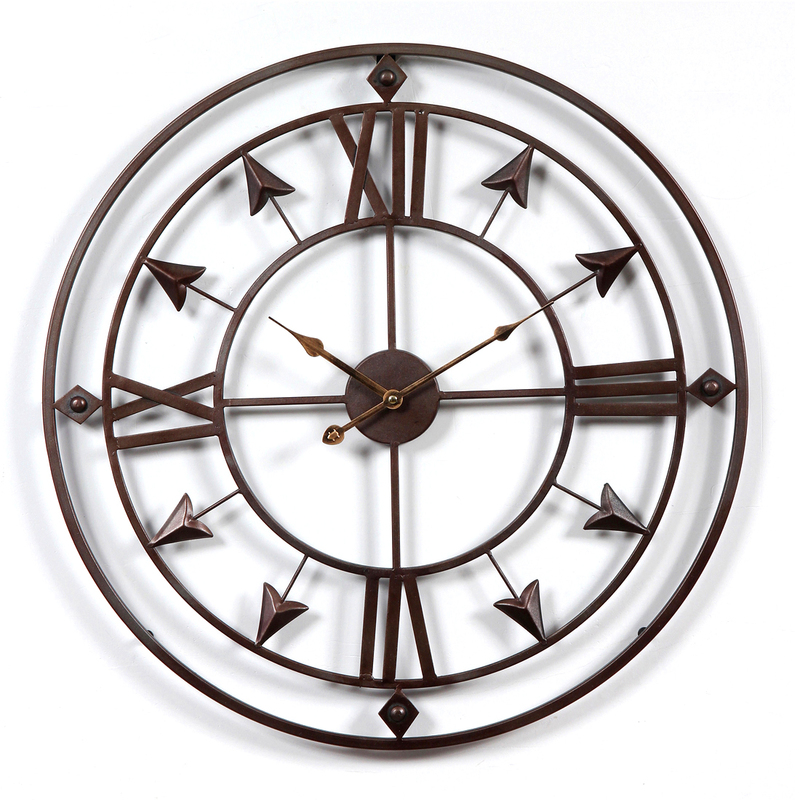 .The clock in exquisite workmanship is an important addition to any home. 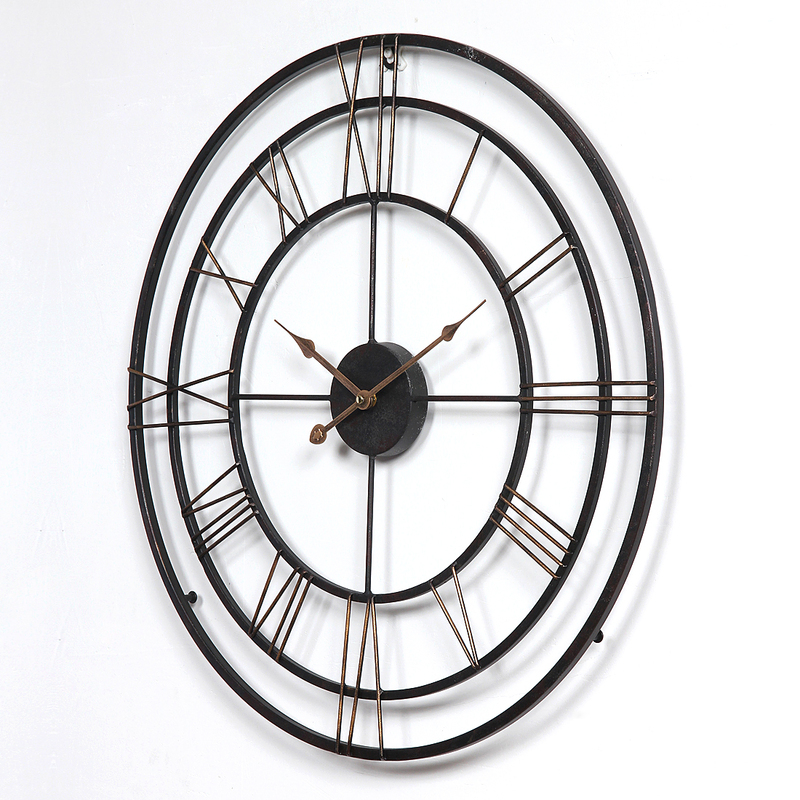 .Clingy to wall, reduce occupied space, is more delicate. 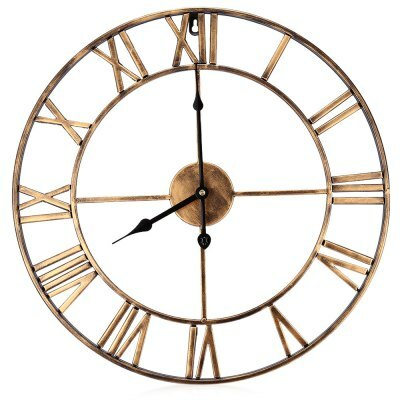 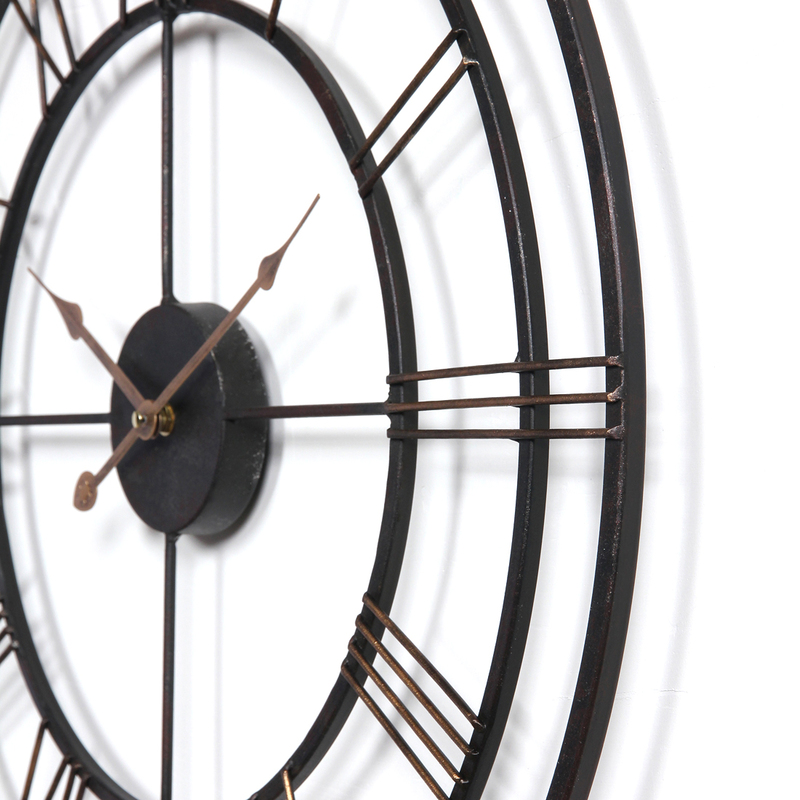 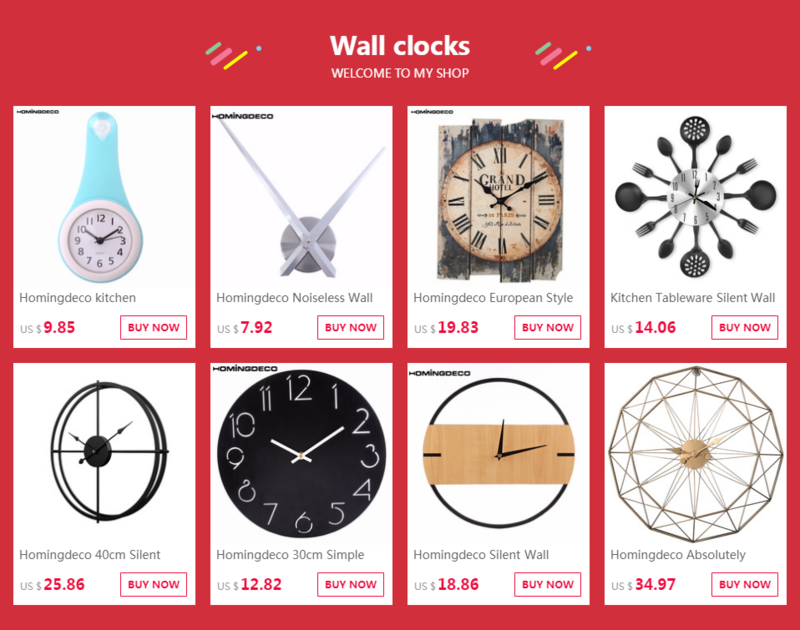 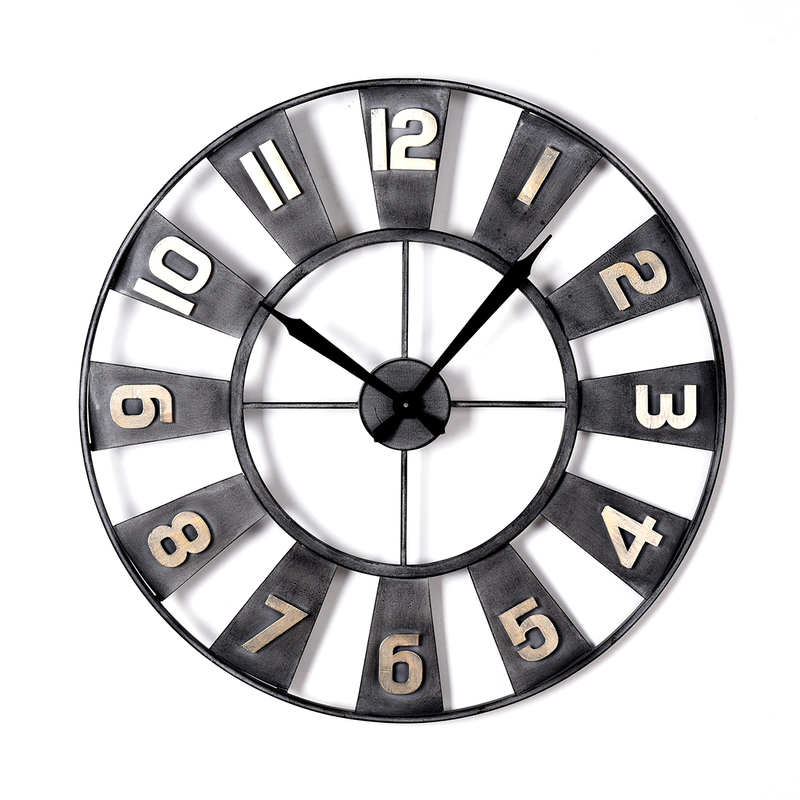 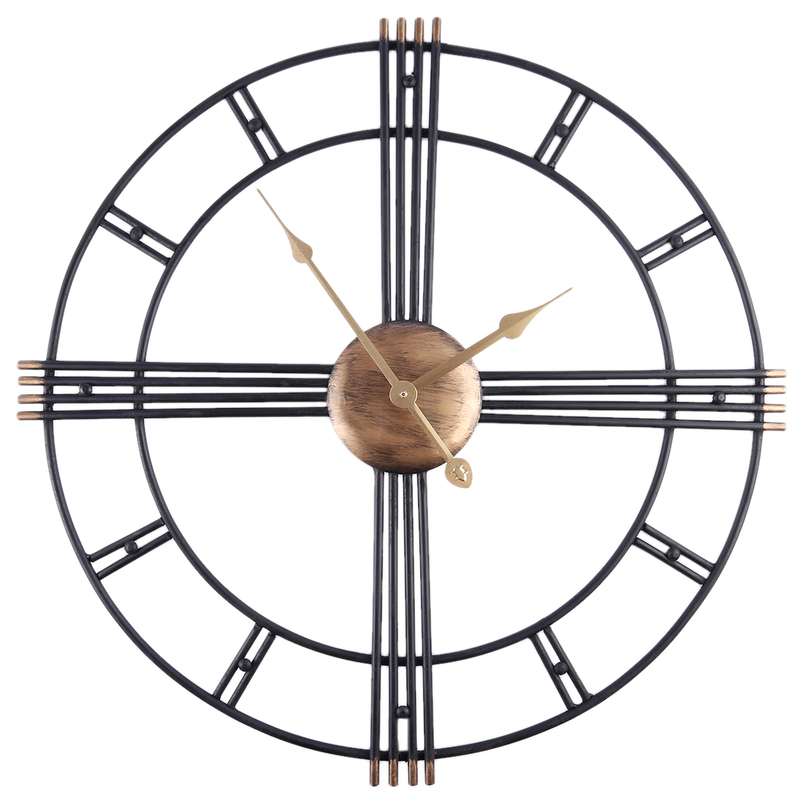 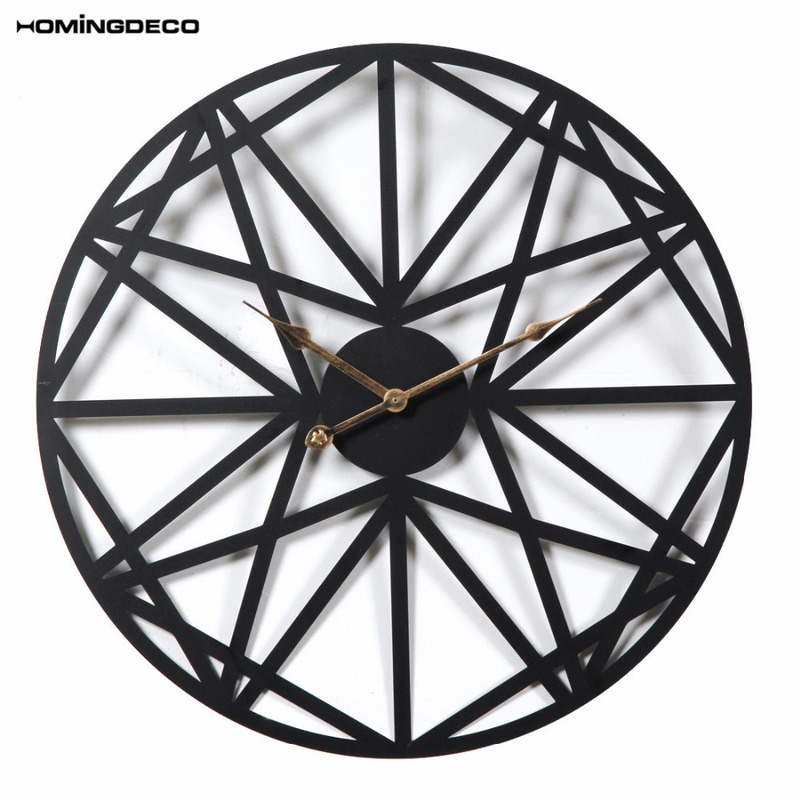 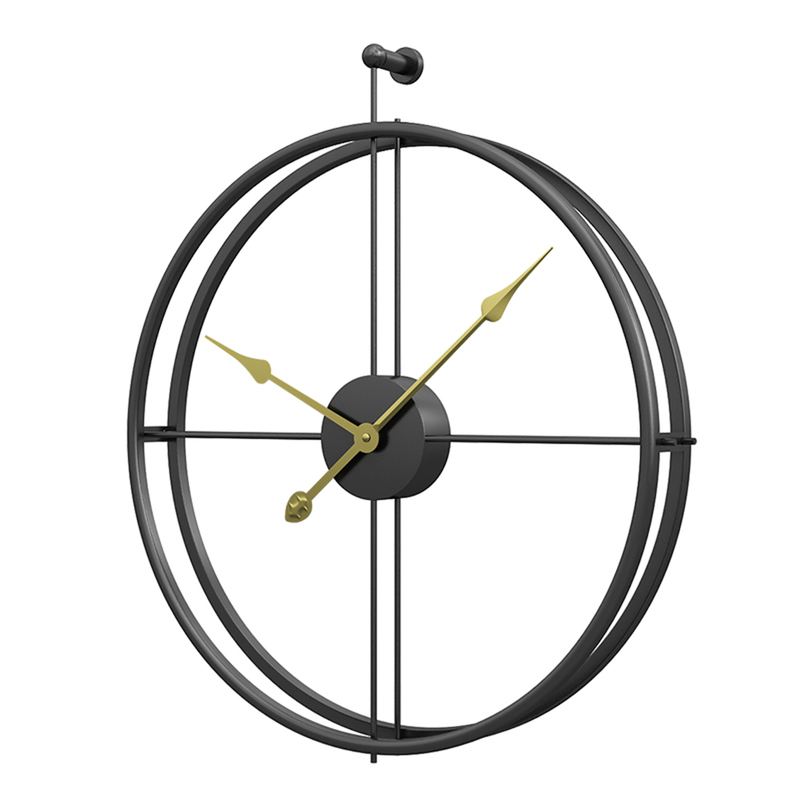 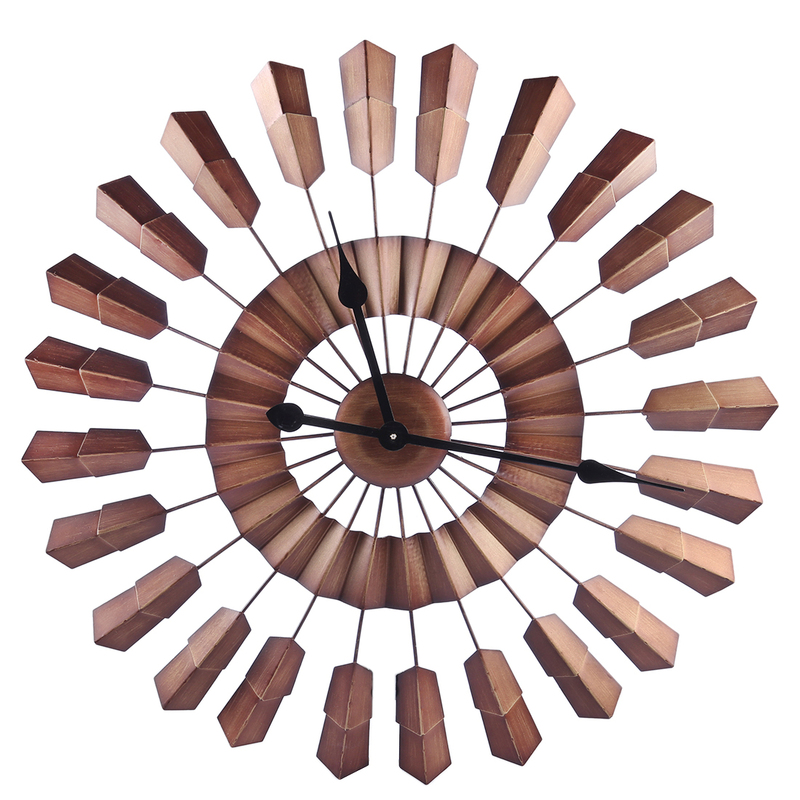 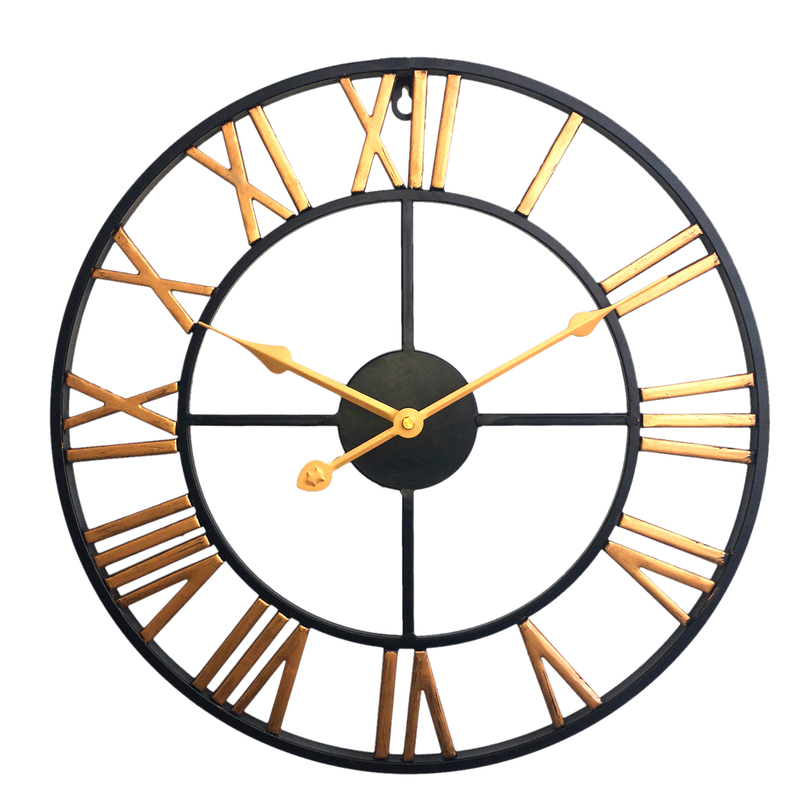 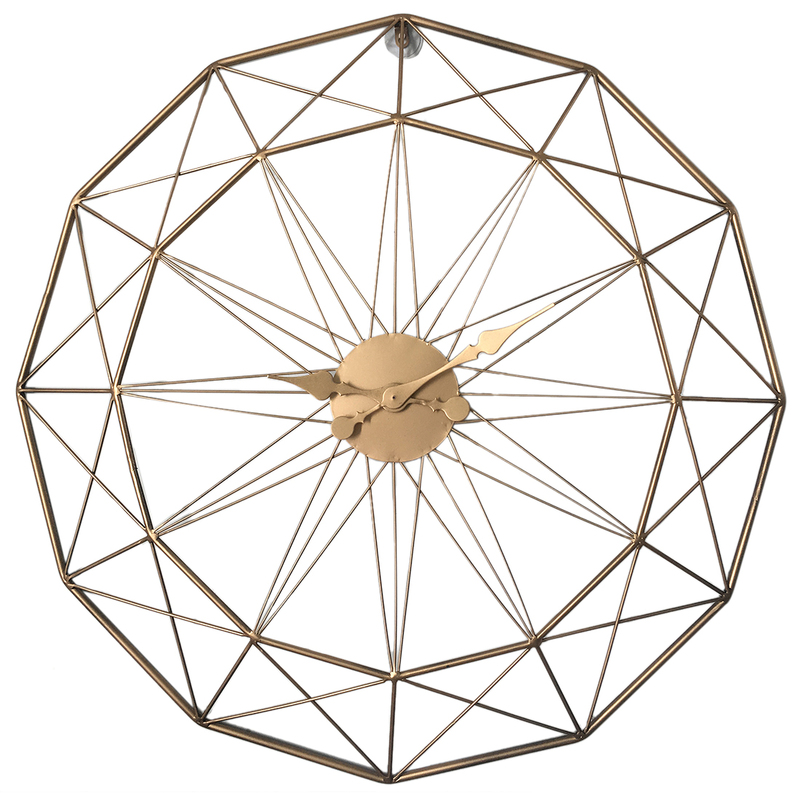 .Unique appearance design makes the clock graceful, suitable for various decoration style. 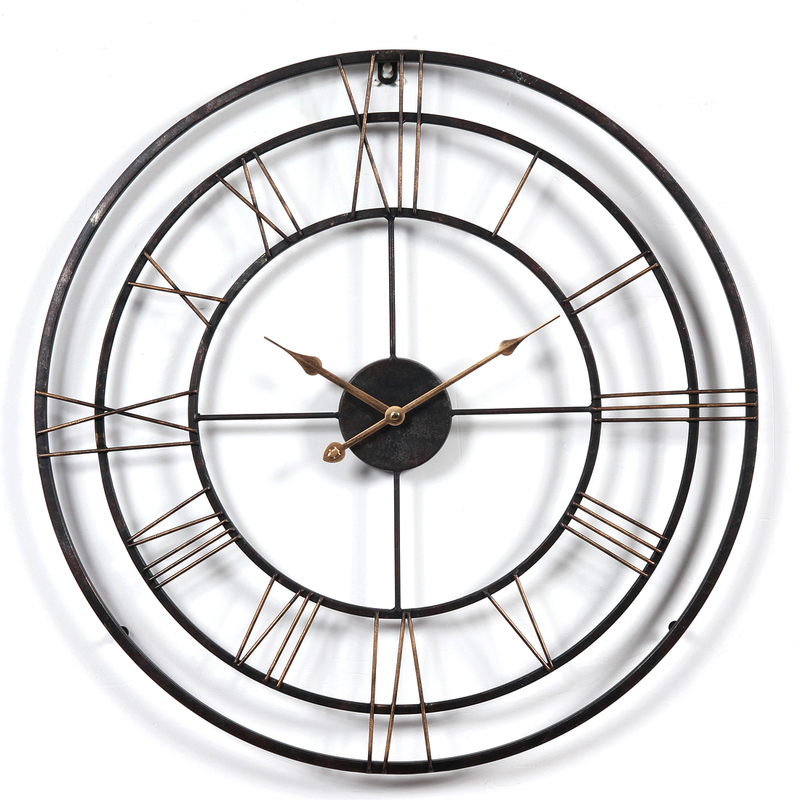 .Retro looking will decorate any space; place it in your home or office to inspire an vintage atmosphere. 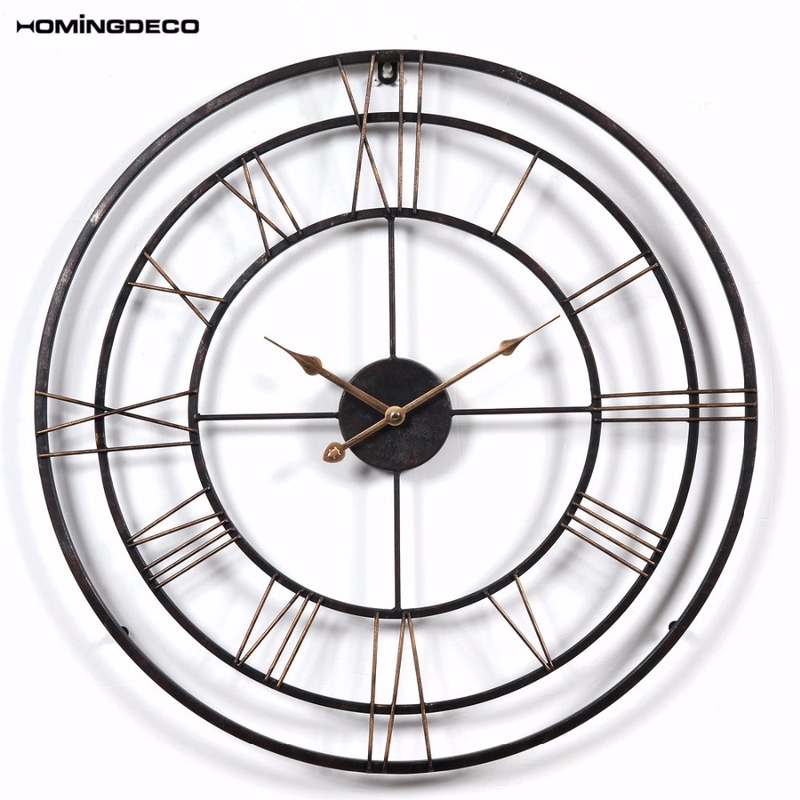 .Ideal choice for living room, study, bedroom, bar, club etc.